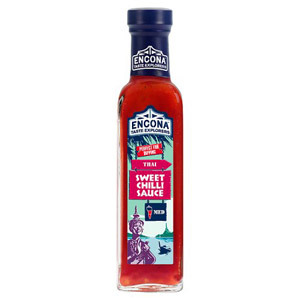 Encona are experts when it comes to hot chilli sauces. Just choose your flavour, select the chilli heat of your choice (from mild to extra hot) and away you go. Do be aware though, some of the hot sauces are VERY hot. 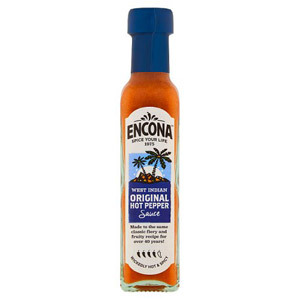 The Encona brand was first introduced in 1946, and for 30 years or so they specialised in providing Caribbean grocery products, such as pounded yam, beans and peas. 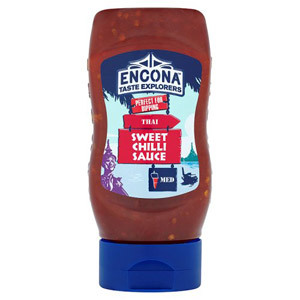 The introduction of their first hot sauce in 1975 saw the brand really take off. 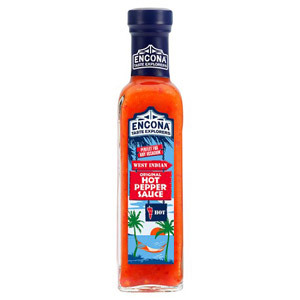 Today Encona is recognised as the most popular hot sauce brand in the UK, so if you are looking to add a bit of spice and flavour to your cooking then you know you are in safe hands with any bottle of Encona chilli sauce. 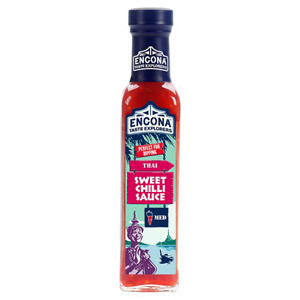 If you're looking for some cooking inspiration, why not try whipping up an Asian prawn and mango salad, all topped off with a generous splash of our Sweet Mango Chilli Dip to add some sweetness and spice?